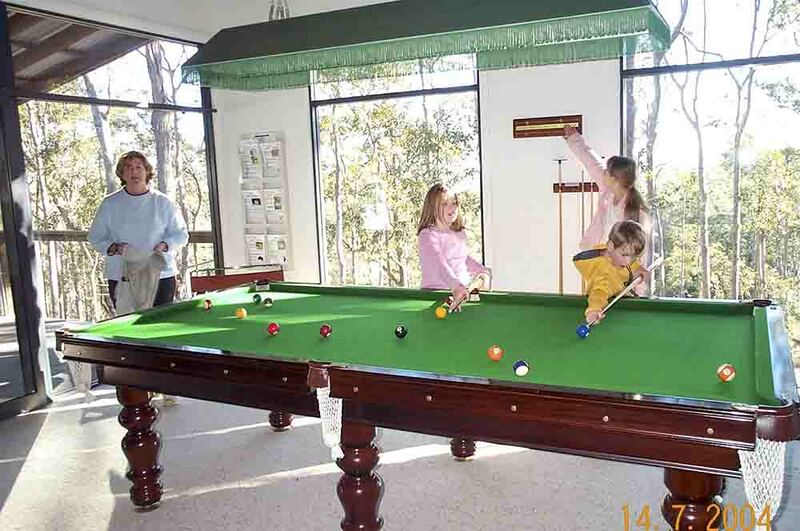 A wonderful range of family-friendly recreation and entertainment facilities for children and the kid in every adult! 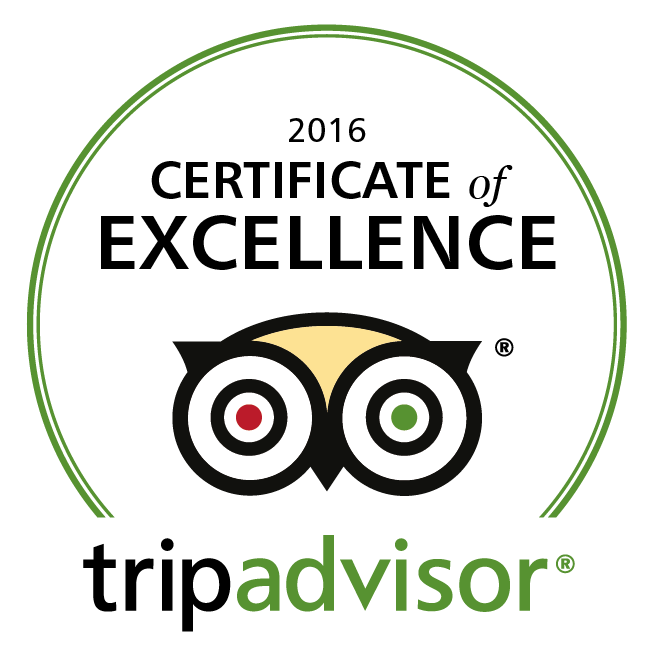 And all for the exclusive use of Banjos guests! 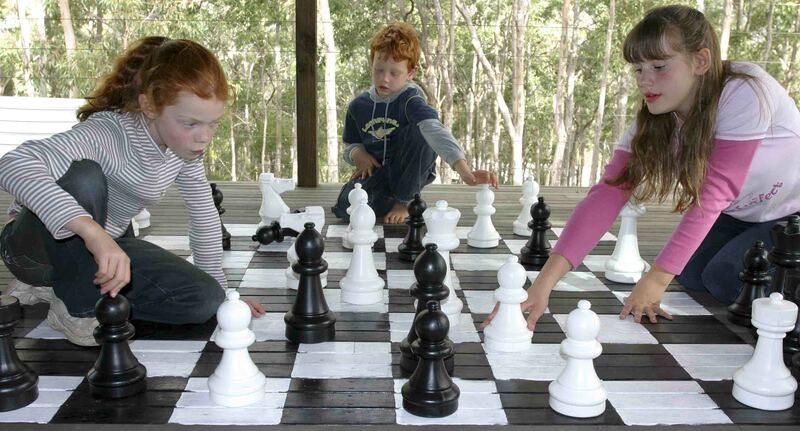 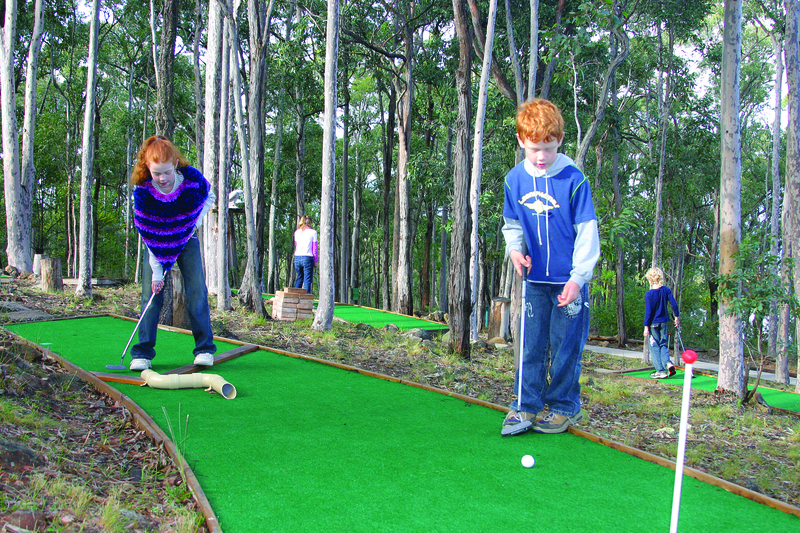 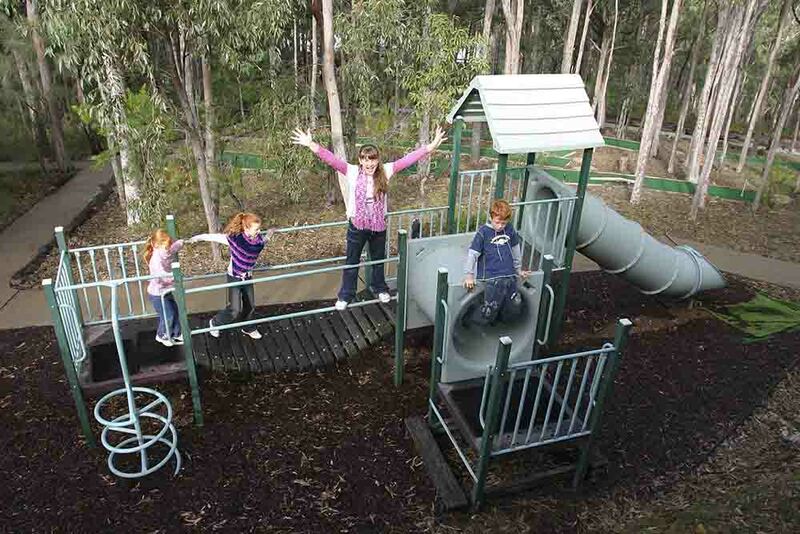 Banjos Bushland Retreat takes the stress out of holidaying with Children. 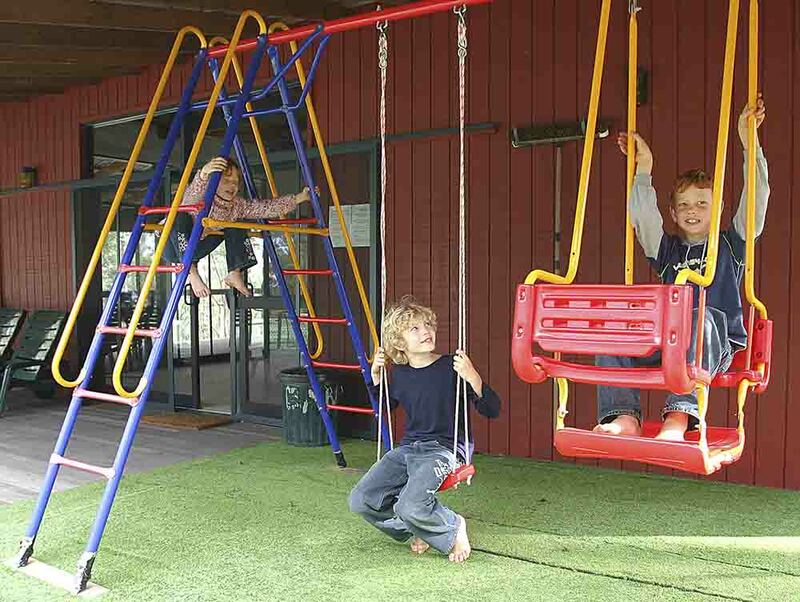 Children can play all day – at no extra cost!